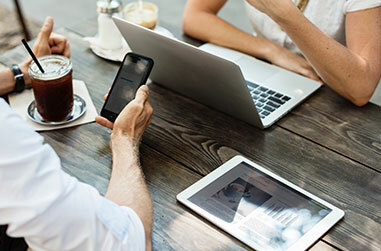 We make it our mission to help every business, no matter how large or small, achieve greater success through the use of expertly crafted and produced printed materials. Advertise to local or national customers using a direct mail campaign. At Harvest Printing we make it easy by printing and sending it for you at an affordable rate. Create custom business cards that represent you and your company in a unique way. Choose from a wide selection of cardstock, sizes, fonts, and designs. The best trade show tables have great giveaways to keep their business in the minds of potential customers. 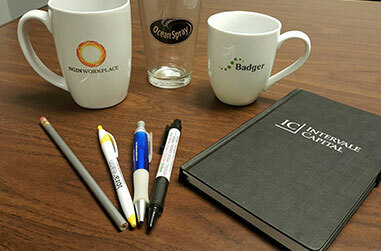 Whatever you plan to giveaway, we can print your company logo and information on those items for you. 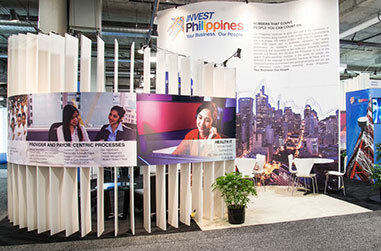 Make your company stand out at your next trade show by using Harvest Print & Marketing Solutions to create displays and exhibits that perfectly represent your business to potential clients and customers. Create a custom banner for any occasion. 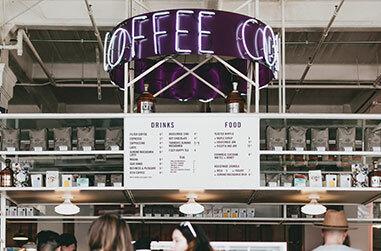 Our banners are made with durable, fade-resistant vinyl and come with metal grommets or adhesive ends so you can use them at any event or location. 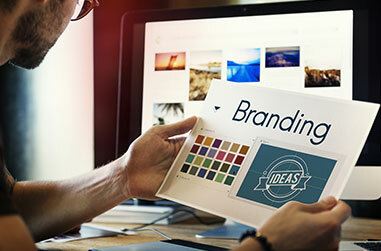 Looking to build your company’s brand? We can help you make the right decisions for how to advertise and market your company to your community in an effective, affordable way. Looking to have a professionally built website to market your business online? We build custom websites for your business that look great and bring in customers. Provide customers with a comprehensive look at your services or inventory with a custom catalog. 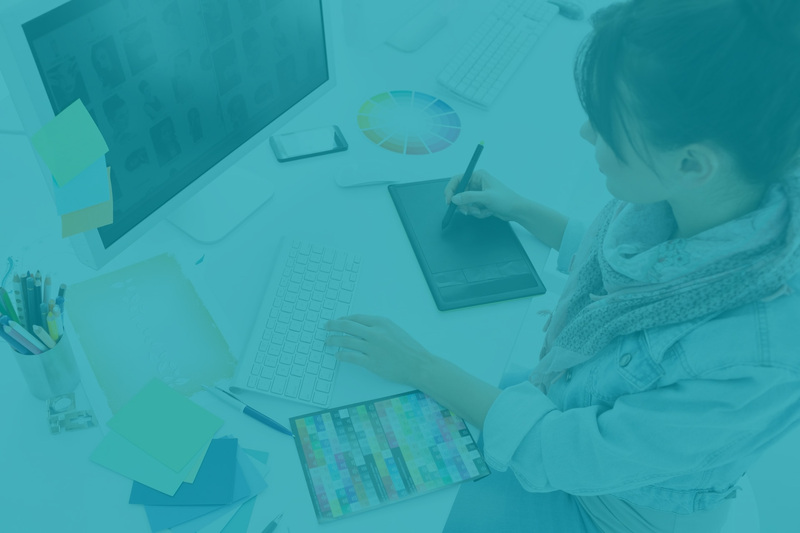 We’ll take your uploaded images and content and create the layout you desire, or help you design the layout if you choose. 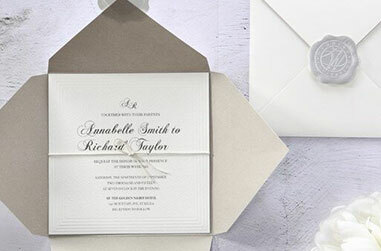 Harvest Printing will help you design and print the perfect save the date, wedding or event invitation, and much more. Beyond that, we offer mailing services, making the process seamless and enjoyable. 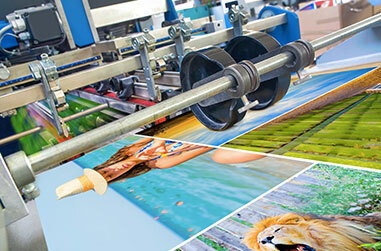 Need Print & Marketing Materials for Your Campaign? Let’s Start Your Project Today! We’d love to hear from you! Below are the ways you can reach out to one of our team members. Feel free to get in touch with us at anytime. We look forward to speaking with you. 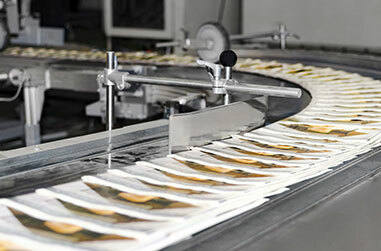 Get the latest news, information, case studies – and much more – from Harvest Print. 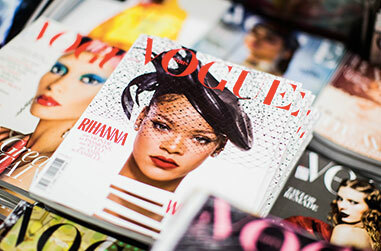 Providing the most up-to-date content from the Print & Marketing industry.